The announcement of the AUDL boycott demanding gender equity in the league made waves over the winter. In response, AUDL league commissioner Steve Gordon released a statement outlining the AUDL’s 2018 gender equity plan. 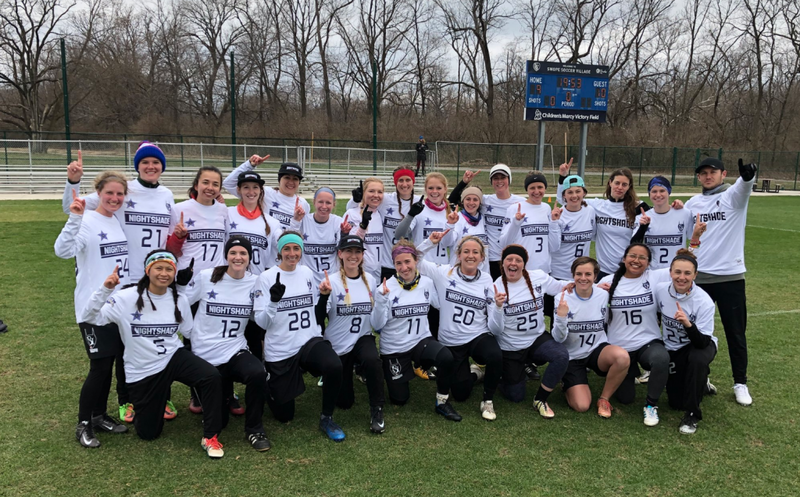 While this plan included strategies for outreach, visibility, and promotion of women’s ultimate, it did not include a plan for a mixed or separate women’s league. Reactions were mixed. Many felt that the response was inadequate and that the AUDL could do more to support gender equity. Others thought that the AUDL boycott organizers were too harsh and gave the AUDL an unfair and unattainable timeline. Regardless, the boycott sparked an important conversation across the country, which has led to a flurry of progress in showcasing women in a professional setting. In the months following the boycott, various women’s professional teams have popped up across the country, including in Detroit, Raleigh, Nashville, Austin, and Atlanta. While the women’s teams have varying levels of affiliation and partnerships with their local AUDL teams, as well as varying ideas for how to grow the women’s professional movement, they all agree on a few shared ideas. First, they see this season as largely a pilot project for the various cities to gauge responses from their respective communities; and the ultimate community at large. 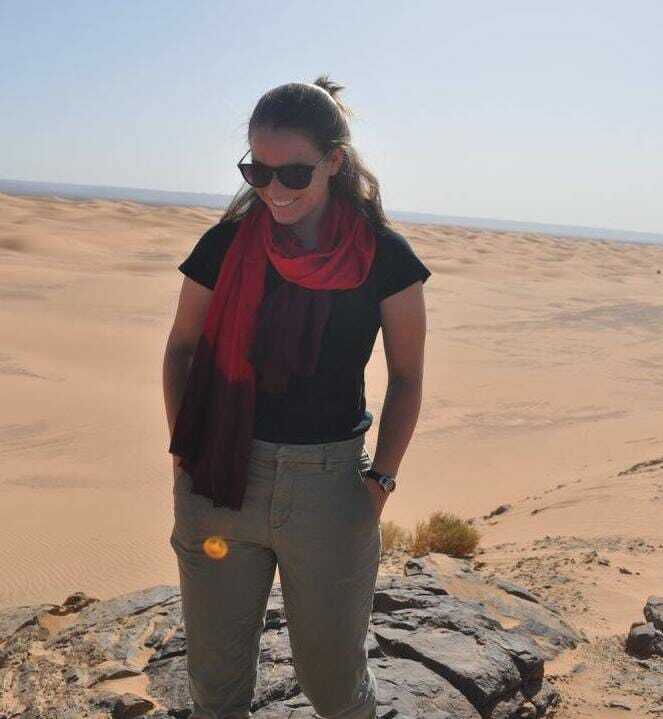 Second, all the teams’ leaders agree that they want to provide a professional platform for women’s ultimate, meaning that gear and travel is entirely paid for, as well as increased accessibility to media coverage and live streamed games. Lastly, they also all agree that women’s professional ultimate is absolutely crucial for the growth of ultimate as a whole, especially amongst youth programs. Within that framework, each team is taking its own steps to carry out the inaugural season of semi-professional women’s ultimate. However, they all recognize that it is unrealistic to expect the season to run without flaws. As the assistant coach and general manager of the Austin Torch, Colleen Kepner, told Ultiworld, “I don’t think we can attain gender equity instantaneously,” noting that it will require trial and error. During a conversation with Indy Red organizers, Lauren Piontek and Jackie Lai, Piontek said that “there just aren’t numbers to prove that we can pull people into the stands” and that this season is primarily focused on gathering data for future women’s professional plans. Many organizers mentioned the challenges faced by the professional women’s teams, and the pressure and fear that is felt by all those involved. Especially in light of the first few women’s games, which were two absolute blowouts (Nashville Nightshade lost both games by a margin of more than 10 points), many organizers worry that the community will compare these games to those in the AUDL. The women’s teams were mere conversations only a few months ago and have come to complete fruition in recent weeks. The rules and regulations are still being discussed, and many of the teams faced tight timelines and depended on online applications to create teams instead of tryouts. Raleigh Radiance captain Becky Widmayer said they were limited on who was even available for their few scheduled games and focused mostly on representation and diversity. 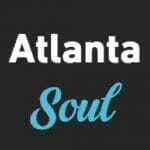 They accepted a wide range of players, pooling talent from regional mixed teams, college teams, and even players from outside North Carolina. Despite these challenges, all the teams have attributed their early success to the community. Many of the teams’ organizers have hosted various forums and community conversations surrounding the women’s professional teams, gauging interest from the community as well as requesting advice and recommendations. Kepner, whose team is not directly affiliated with the ownership of the local AUDL team, the Austin Sol, still relies on a partnership with the Sol for field space, a fan base, and other logistics. 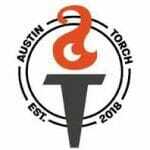 However, the Austin Torch is also leaning on the community for outside funding, sponsorships, and odd jobs. Kepner said, “If we need something, we ask for it, and somebody steps up.” They have accepted all kinds of free assistance from legal advice to videography. The women’s professional ultimate project has only just begun, but there are high hopes and contagious optimism resonating from all the teams’ leadership. These teams are an exciting development in the ultimate community and reflect the values of inclusivity and equality that ultimate has aimed to embody since its inception. Take a look at the teams that are paving the way for a future of equal opportunity in professional ultimate. The team is organized by Maddy Frey, Angela Lin, and Cate Woodhurst. The team played its first game on the road at Nashville on April 14. The Torch ownership includes Rachel Yeager, Dre Esparza, and Bonesaw Kepner. The general managers are Colleen Kepner and Cara Crouch. Their opening game will be in Austin on May 12 against the Colombia Women’s National Team. The team was created through a joint effort by the leadership of the AUDL Detroit Mechanix, owner Brent Steepe and coach Chris Auman, along with Mechanix player Ben Murphy. Their opening game was played at home on April 21 vs. the Indy Red. 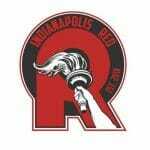 While the Indianapolis Red attempted to forge a partnership with the AUDL Indianapolis Alleycats, talks broke down. However, the organizers, Jackie Lai and Lauren Piontek, forged on with the Indy Red, garnering strong support from the Indiana ultimate community. The Indy Red played their first home game on April 7 against the Nashville Nightshade, celebrating the first ever women’s professional ultimate game in history. If you missed the game, you can still watch it on Universe Point Productions (the game has received over 1000 views!). The AUDL Nashville Nightwatch and Nashville Nightshade have a deep partnership, hoping to set the example for other AUDL teams in the league. Nightwatch owner David Trett also owns the Nightshade and fully funds its endeavors with help from the community. The Nightshade already competed in, and won, the Kansas City Ultimate Showcase. They also played the inaugural women’s professional ultimate game against the Indy Red on April 7. The team will be hosting a women’s professional ultimate showcase weekend on May 19-20. 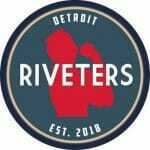 The plans are still being worked out, but the teams to be featured include the Indy Red, Detroit Riveters, and Atlanta Soul. They hope to include all the women’s professional teams, if possible. The Radiance is working alongside the Raleigh Flyers, sharing leadership, field space, and travel logistics. This partnership has already begun actively promoting gender equity in the North Carolina community, hosting women’s showcase games prior to the Flyers’ home games. They also plan to host a youth ultimate camp at the end of June. The team made its debut on the road in Nashville on April 21, winning in a nail biter double overtime finish, 15-14. 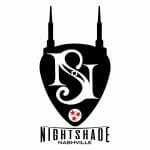 You can now buy tickets to their first home game, a rematch against the Nightshade, on June 16. The Breeze formed an Equity Committee and has recently released a player application form for a DC women’s professional team. The DC women’s team is still in the beginning stages, but hopes to play at least two games; one all women’s game against the Raleigh Radiance and one mixed game against a Pittsburgh Thunderbirds affiliated mixed team, Pittsburgh Supercell. Follow their progress on Twitter. Comments on "Inside Women’s Semi-Professional Ultimate"